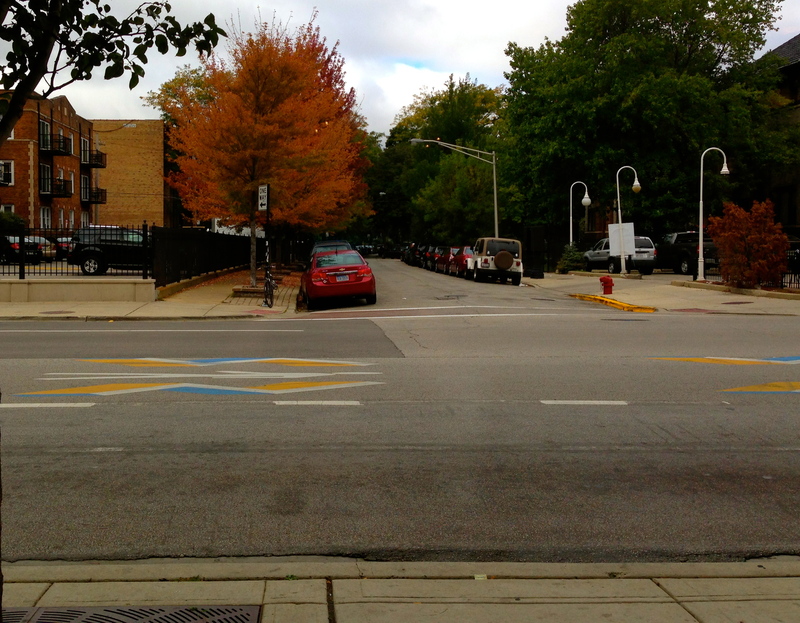 I took this picture from a coffee shop on the final day of my trip to Chicago. It is a busy street, numerous people walking by, it would have been the perfect place to sit down and write a novel. Now that I am back to reality I realize the goal of writing a novel is quickly approaching (NaNoWriMo). 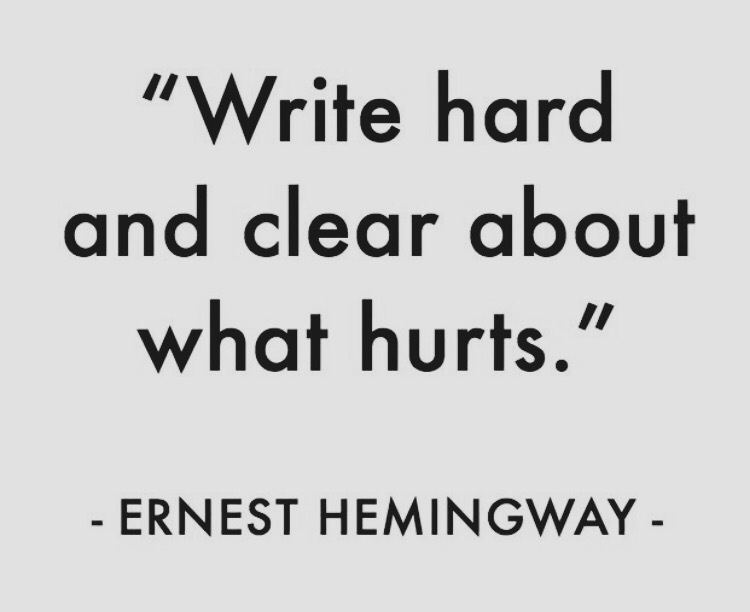 Fortunately one of my two Grad classes reminded of one of my favorite Hemingway quotes, “All you have to do is write one true sentence. Write the truest sentence that you know”. My goal by Friday is to write that sentence, I have great words floating around in my head right now, “diatribe, bitter, lust, absolution, beauty, gold” but I haven’t made them work truly just yet. When was the last time you wrote one true sentence? 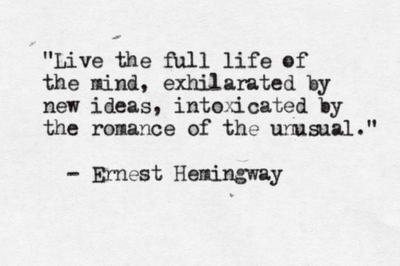 Also to my fellow Nano participants- what are you doing to get your creativity / inspiration flowing? This was originally going to be a book review of sorts and I suppose in some ways it still is. 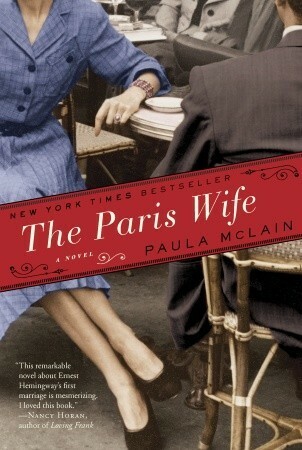 The Paris Wife by Paula Mclain is a great read, it offers in-depth insight into the life of Ernest Hemingway as a young man trying to find his writing in Paris with his first wife. The entire book is from his wife’s perspective. 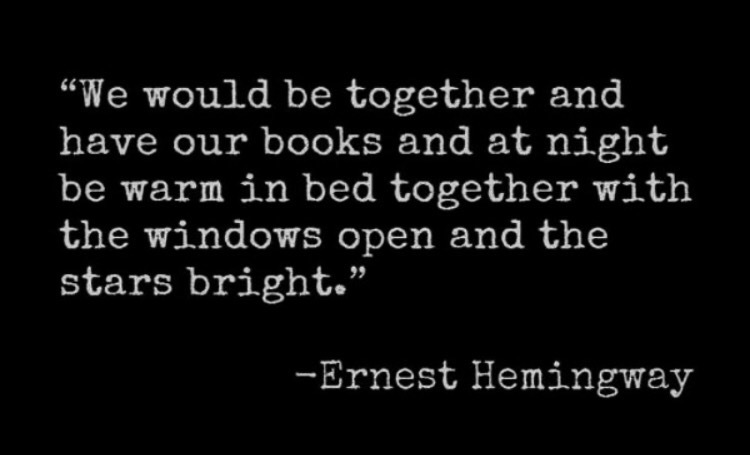 While the novel is fictional in a lot of ways it offers a unique perspective on Hemingway, their marriage, Paris and the people they surrounded themselves with. It is a book that transports your mind and spirit and that is where my jealously came into play. 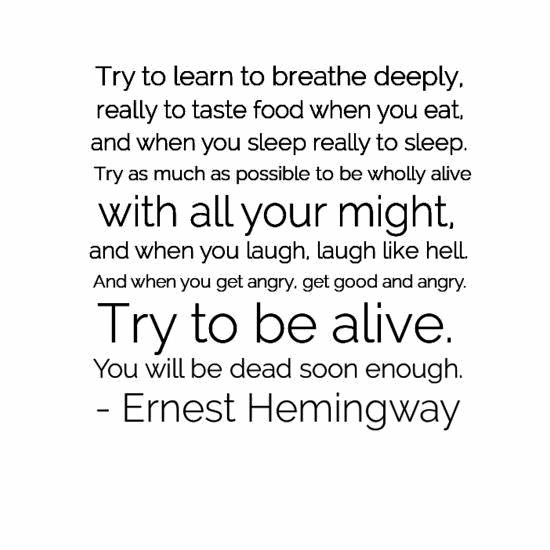 Ernest Hemingway was able to dedicate his entire life to his writing. His days in Paris were spent writing, his nights filled with booze, debauchery and socializing with people such as F. Scott Fitzgerald. The real world in so many ways was none of his concern, only his craft. 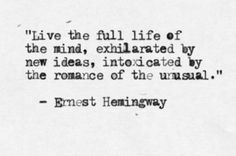 While I don’t think I am the next Hemingway nor do I necessarily want to be I long for such an opportunity. If only I could have six month, just six months free of everything and anything what novel would I be able to produce? I have a feeling I will never know but perhaps just the thought of it is enough.